No matter how carefully one uses the computer, they are still exposed to online threats and malware attacks, so the importance of having a correctly-configured antivirus solution should not be underestimated. 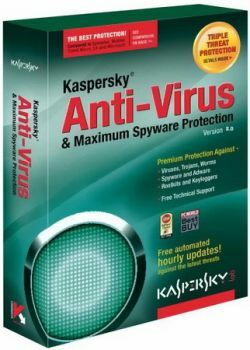 However, in case the infection has already reached the PC and the security software has been neutralized, there is one more tool that can be tested: Kaspersky Virus Removal Tool. In most cases, when the virus is already on the target PC, there is nothing much one can do because the malware typically does not allow users to install or update any antivirus software. Kaspersky’s tool on the other hand has taken some protective measures: it can be installed on infected computers, even in Safe Mode, and it can automatically remove viruses, Trojans, rootkits, adware or spyware.